Maybe you’ve done business with Elasto Proxy for years. Maybe you’re a new customer or vendor. Regardless, we’d like you know more about who we are and what our core values mean for you. Elasto Proxy is a growing, global company that’s powered by problem solvers. We’re also engaged, professional, and loyal. Regular readers of our blog have come to appreciate our application knowledge and technical expertise. But do you know how our core values support your success? Elasto Proxy is a team of creative and proven problem-solvers. For over 25 years, we’ve been solving design and manufacturing challenges with low-to-medium volumes of seals, gaskets, and insulation. 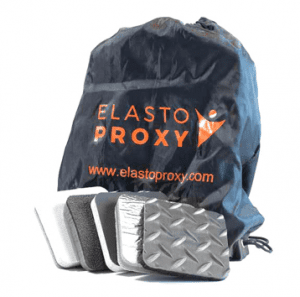 You may know us as a rubber fabricator, but Elasto Proxy also adds value through design assistance and help with material selection. For example, when you send us your part drawings, we can suggest design improvements. We can also help you to avoid paying too much for a material that you don’t really need. 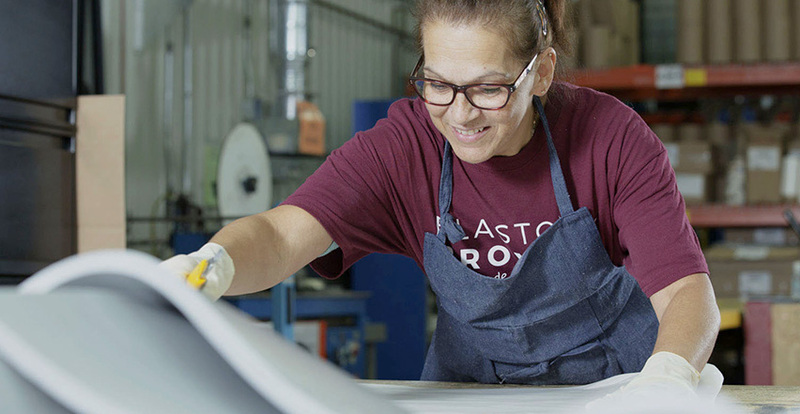 At Elasto Proxy, we combine state-of-the-art equipment with traditional pride-in-craftsmanship. Water jet cutting speeds processing times and ensures consistency. Our production team bonds gaskets and laminates materials with speed and precision, too. Other companies put price above all else, but Elasto Proxy doesn’t treat people and products like commodities. We can help you solve business challenges, too. From inventory management to logistics, we offer complete solutions. Elasto Proxy is a company where people are engaged. They enjoy what they do and are passionate about honoring their commitments. Our employees also want to learn, grow, and accept new responsibilities. Continuous improvement and customer satisfaction aren’t just concepts here. They guide the way we do our jobs every day. That’s why Elasto Proxy hires hard-working people who will go the extra mile and are never satisfied. We also partner with suppliers who share our values and deliver on their promises. Elasto Proxy is a professional organization. We encourage our employees to invest in themselves through training and education. We also provide hands-on, in-house instruction so that everyone understands what’s involved in custom fabrication. When you meet members of our sales team, you’ll notice their professional appearance. 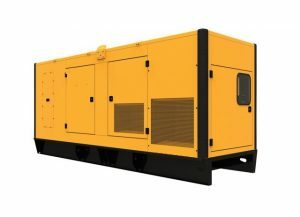 Yet our solutions providers have also worked side-by-side with our production team to understand the professionalism and dedication that’s required for top-notch manufacturing. Last but certainly not least, Elasto Proxy is loyal. At all our branches, we treat each other with respect and maintain a family-like atmosphere. We’re health-conscious, too. From holiday celebrations to road races, we enjoy each other’s company. We also value long-term relationships with our customers and vendors. By partnering with organizations that share our values and goals, we can achieve win/win solutions. It takes time to understand each other, but it’s time well-spent.